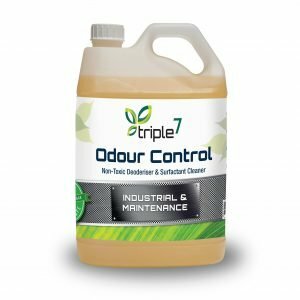 The Triple7 range offers new innovations and performance for the management of amenities such as toilets, sewers, septics and waste water systems. 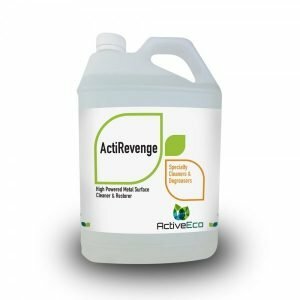 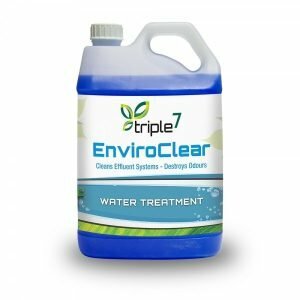 Our bio based, non-ionic, linear alcohol surfactants are free of toxic and hazardous components, and are a new direction in overcoming waste-water and sewerage management problems. 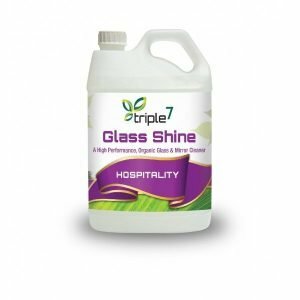 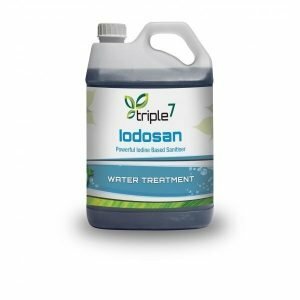 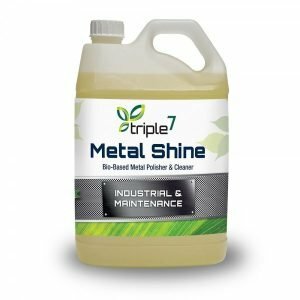 Triple7 products sanitise, neutralise odours, strip pipework of effluent build-ups, separate fats, oils and greases, help break down solids, and are a powerful yet safe cleaning solution. 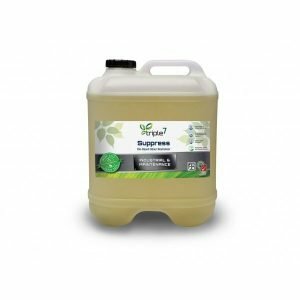 Are the cleaning and degreasing products in your workplace eco safe? 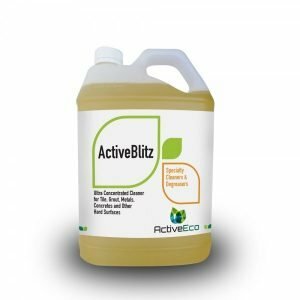 These types of chemical products are likely to end up in drains from waste water run-off. 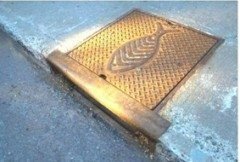 Eventually they make their way into waterways such as streams and rivers, and ultimately to the sea.